The Castle Green is a Pasadena Landmark Building. Formerly a hotel, it has been converted to condos. 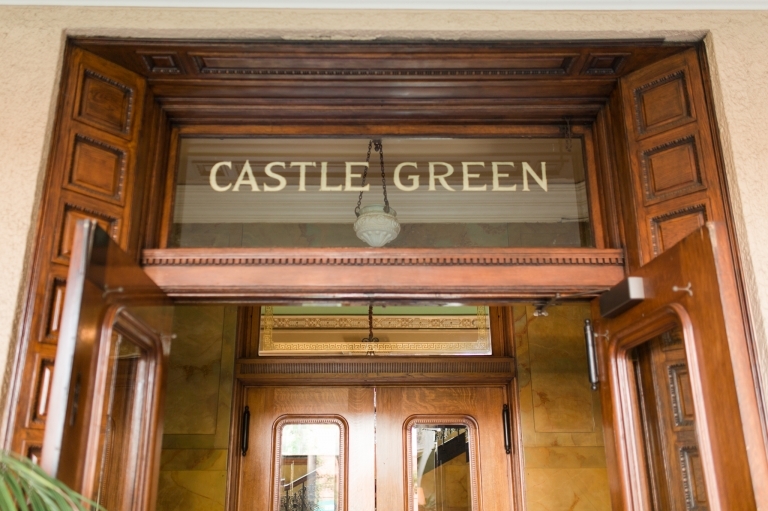 The hotel rooms have been lovingly restored and made into homes in this classic building. Romani Restoration worked in collaboration with the architect on the renovations of various condos throughout the building. The wood was restored and in some condos new wood was built in to match the existing refinished wood. Romani Restoration was also entrusted to refinish the main entrance to the Castle Green. The Castle Green is used as a gathering place for many weddings and events which are held on the grounds. The Castle Green is open to the public once a year for tours. If you enjoy turn of the century class Mission Styling with a dash of Moroccan flair, visit the Pasadena Castle Green! 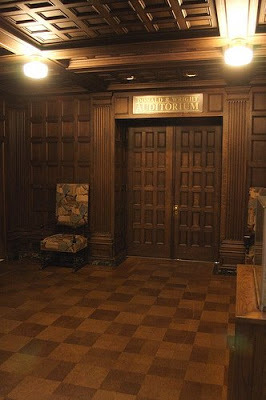 Romani Restoration was awarded the contract to do the refinishing of the Auditorium at the Pasadena Library Main Branch. A classic building with solid oak interior, the Pasadena Library Main Branch is now even more beautiful with the restoration of the auditorium (located in the West Wing). The official re-opening was at the end of September 2009. 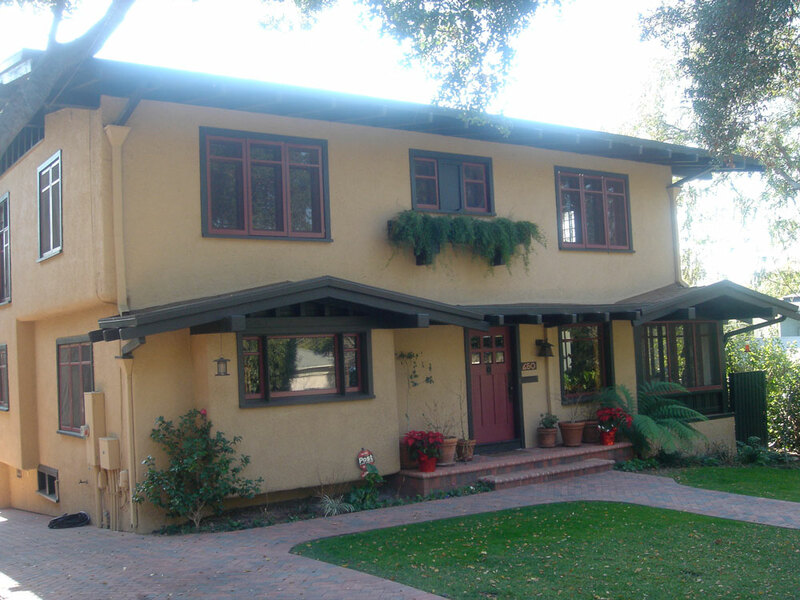 The classic Craftsman in South Pasadena was remodeled with a new kitchen area and living area. Romani Restoration restored it to its original style and incorporated custom made doors to fit the existing antique wood frame. The goal was to restore the house as closely as possible to its original look, and that has been achieved on this project. The home is located overlooking the Arroyo Seco in Pasadena. In 2009 Romani Restoration was awarded the Historic Preservation Award from the City of Pasadena and the State of California for helping preserve part of Pasadena's rich culture and history.